Here are Photos of Iranian Missiles. Here is Photo Gallery of Quaid Azam Muhammad Ali Jinnah. 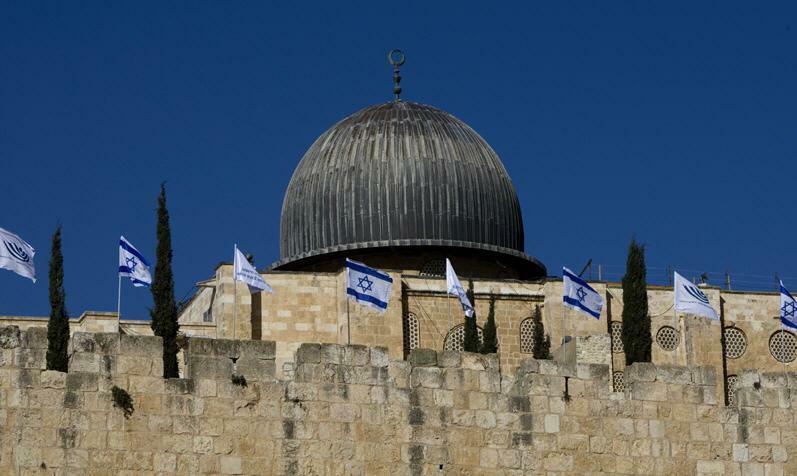 Flags of Israel on Walls of Qibla E Awal of Muslims Masjid Al Aqsa in Maqboza Bait Ul Muqaddas. Here are some Photos of Balochistan Province.